Yes believe it or not it’s that time again. The time to say adious August and welcome in another month which as always will hopefully be filled with many bookish delights. But before I get too excited about the month ahead and all the books I can’t wait to read, it’s time to look back on the books that made August for me. Sadly this month was a slow one for me, probably because I did something I never do and re read a book, well half a book actually…I will explain. 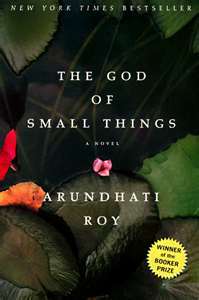 You may remeber that last month I read The God Of Small Things by Arundhati Roy and had a very mixed reaction to it. Whilst on the one hand I was able to appreciate the intelligence and effort that went into this novel I was on the other hand left bereft at my lack of ability to connect with the book. I felt strangely detached from all that happened in the book, slightly defeated by the fact that I had not had the same awe inspiring reaction to it as so many other readers seemed to have had. When reading the first half of the book I took pain staking time to make sure I fully absorbed every sentence and detail. About half way through though I really gave up and forced myself to fly through the story which is something I never do. So with this in mind I endevored to read the second half and the result was still a little disapointing. Sadly I didn’t finish the book a true convert to the novel, nor did I feel that I could honeslty say I had discovered the magic of Roy’s work. However I did manage to relax a little, take my time and appreciate certain events and messages within the book that previously had evaded me. I won’t be compltely changing my opinions on this book but I can say the ending was more touching the second time round and for that reason slightly more enjoyable. So after this slow and rather frustrating read I moved onto something far more uplifting, Witch Light. A story of the atrocious witch hunts in the Seventeenth century and one womans story of survival. The novel was quite unlike anything I usually read and made for a pleasurable story. Especially given that this book describes beautifully the world of Glencoe and all of the majesticy of the natural world. A refreshing change to the rainy days I have been spending in Manchester. 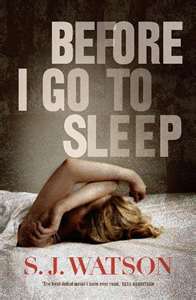 Next up was the wonderful Before I Go To Sleep which I will be reading as part of a book group tonight…I can’t wait. Until then I will hold back on my thoughts and share them with you in the next few days. I can’t wait to see what everyone else though though and report back to you all. So what about September, well thankfully I will be enjoying a much needed holiday this month and whislt it might mean a fairly quiet blogging month, for which I apologise in advance, it will hopefully give me the space to catch up on some much needed reading time. 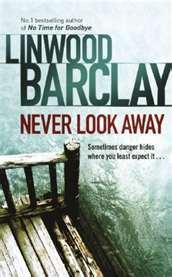 What do you think of my reading choices, I’ve selected Never Look away by Linwood Barclay, I became a fan after reading No Time For Goodbye earlier in the year. A good crime thriller should, fingers crossed, be the perfecr partner for afternoon’s spent by a pool enjoying the sunshine. 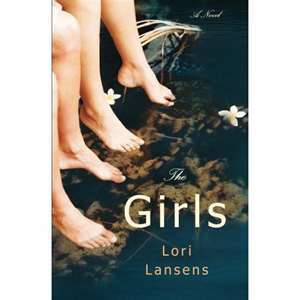 I’m also contemplating The Girls by Lori Lansen’s which is the story of conjoined twins. The book comes highly recommended and it seems like a sad but inspiring story so this may well find it’s way into my suitcase. Has anyone else read this book? I also picked up Rebecca by Daphne Du Maurier at a steal of a price from a second hand bookshop. Whilst this might not make it to Spain with me I do hope it makes it onto my reading list in September as I finally have a copy and can’t wait to read it. And last but not least I picked up a book by an author that I hadn’t even heard of till I saw it’s attractive silver and pink cover. It’s called White Mice and is written Manchester born writer Nicholas Blincoe which I admit also added to the novels appeal. 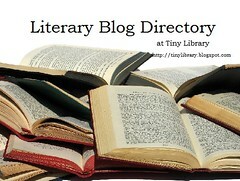 It seems completley different to the type of literature I usually go for and for that reason it’s top of the TBR list. So that is August summed up for me and thats my plans for September. So what about everyone else? What are you reading and what did you discover in August? What do you think of my selection? Are there any books on there that you have already read or plan to read? I’d love to hear what reading you have been getting up to? Also if anyone can recommend some great books suitable for a book group then they would be greatly apprecaited. Tonight is our third meet and as of yet I have no suggestions. Any thoughts? Happy reading everyone, I hope September brings many treasures your way.